I was hoping the production of these was stopped because a new higher capacity version was coming out. I too am disappointed. Wish I had noticed this sooner, as I would have ordered a few for my small lights. Oh well. As soon as we know about restocks or other similar 18350 with high capacity and high drain let’s post here to share the news, ok? P1835C2 is more like 1100mAh. UH1835P is actually the better one. Keeppower IMR18350 still available but price has increased by quite a margin. The 4 I’ve ordered and paid for are shipped? Can that aliexpress store be trusted? I can only see 3 orders on those UH1835P and noone have done a review with a photo on an analyzing charger with the cells in it. 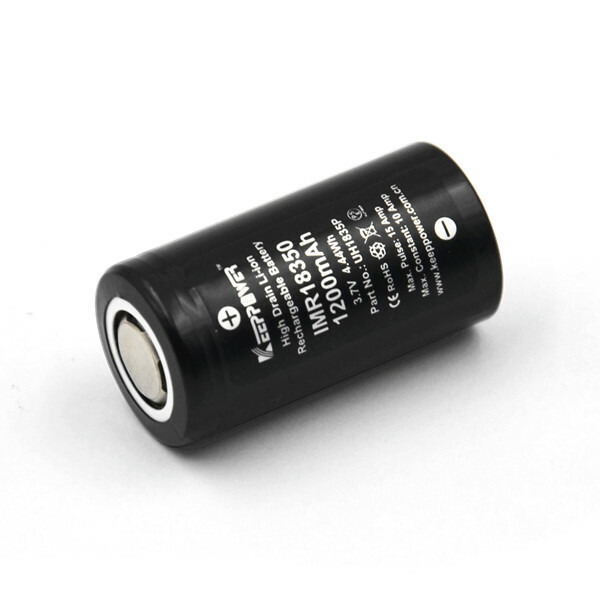 Imrbatteries have them to but I think those 2 shops doesn’t ship to EU if I remember correctly. They were 1250 mAh, 1255mAh, 1260mAh on my zenflare C4 charger with 500mAh nor-test so they seems authentic. But only have 3 of em feels not so good. Tried ordering, but they are out of stock. That sucked. I had putted them in my cart and hoped they would be cheaper at black friday. I think I’ve gone crazy… hearing that they have been discontinued, I just ordered a couple from Liion, even though I don’t currently own any 18350 lights. I guess it’s time to go flashlight shopping again, or at least short tube shopping. Good find, but they do not ship to the rest of the EU, and the rest of the world is $26 shipping. their cases are really cheap too. Try setting the language to english and all is different. And in the check-out window the only country option is Italy. Unfortunately you are right. I’ve tried sending them an email asking if they still ship towards EU, just in case. Good call. The “TPD regulamentation” referred to by this site is also known as the Tabacco Products Directive. Created by the EC, to control tabacco related substances, incuding vaping liquids. Because is it something coming from the EC, every member-state has to write up its very own national directive. Hopefully this vape-shop employs someone smart enough to see that TPD is not written for and about batteries. no luck… they said they just ship to italy at the moment, even for batteries only. 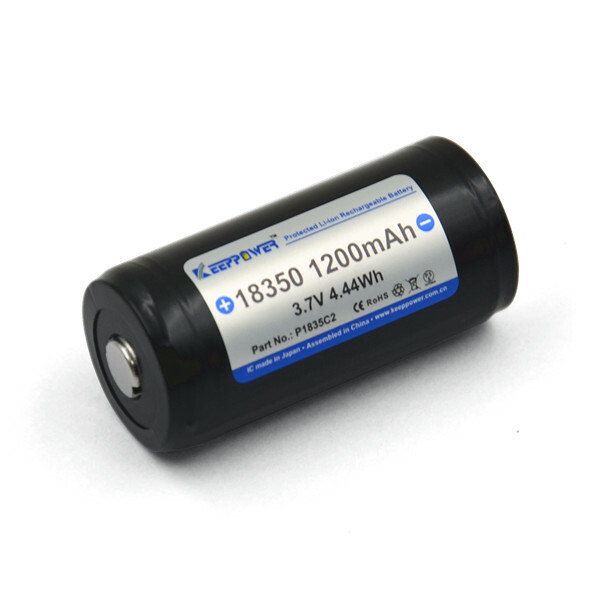 Has anybody tested the Keeppower UH1835P? Neal is going to refund me, so I’m looking for an alternative high drain 18350. It seems like that is the same battery, but sold at a higher price. To bad , so I ordered a pair of these. Hmm. That’s the shop maukka tried to buy from but said it was out of stock (same cells that I had put in my cart to hope it got cheaper at black friday). After that the Ali shop removed them. Now it seems they are back. I wonder why he did do that..
Quickly bought 4 more before it’s to late. Just hope it’s not fakes.